Are you worried that your home might go into foreclosure? If you’ve missed consecutive payments for your home, there is the possibility your home might go into foreclosure. Foreclosure is what happens when the homeowner fails to make their mortgage payments and eventually loses all the rights to the home. According to national statistics, 1 in every 1776 homes in the US results in a foreclosure. While foreclosures can present much difficulty to the homeowner, it doesn’t always have to be the end of the world. 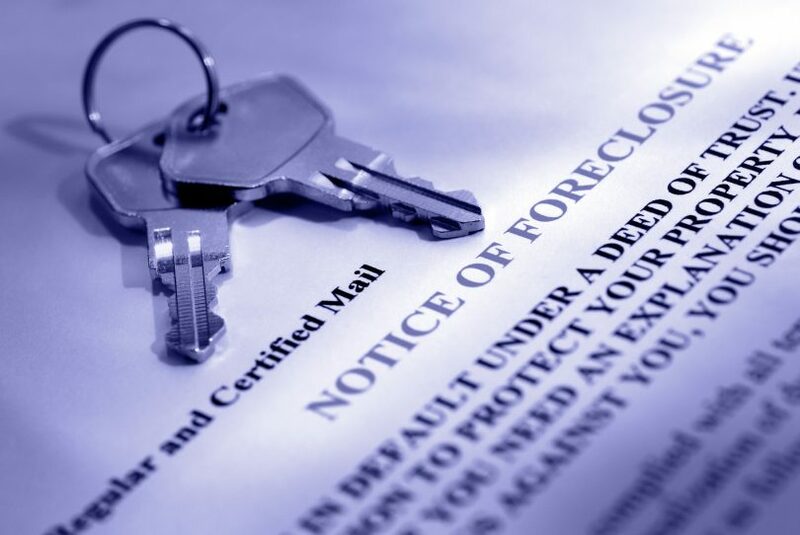 Fortunately, there are steps one can take to prevent a foreclosure from happening. If you’re wondering what happens when a house goes into foreclosure, you’re going to want to keep reading. A foreclosed home is a home that once belonged to the homeowner but may belong to the bank. 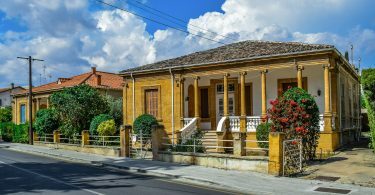 The reason for the bank owning the home is because the homeowner simply stopped or was unable to continue making the necessary payments for the home. In these situations, the homeowner either vacates the home or voluntarily deeds the home to the bank. In this event, the homeowner forfeits all legal rights to the property. However, it’s important to consider in these situations that the home never technically belonged to the bank. This means that the bank does not have the ability to simply “take back” the home. Instead, the bank must foreclose on the mortgage or trust deed and then seize the home. Sellers may stop making payments on their mortgage for a number of reasons. If the seller is unable to pay the outstanding debt of the home or sell the property with a short sale, the property will then go into foreclosure. With this process, the property is attempting to be sold via auction. If the property fails to sell through the auction, the lending institution takes possession of the home. While most foreclosures happen on an involuntary basis, some sellers do voluntarily fall into foreclosure. For example, during the housing market crash between 2005-2008, many homeowners simply walked away from their homes. This was due to the fact that the value of the home had fallen so dramatically that they owed more to their mortgages than what the home was worth. While this temporary solution had adverse effects on these homeowners, it was common during the housing crisis. To understand how foreclosures work, remember that most homeowners need to take out a mortgage on their home. This mortgage entails making monthly payments to eventually “pay off” the home. If the homeowner fails the make these mortgage payments on time, this has the potential to transition the home into foreclosure. But, all is not lost if the homeowner fails to make a few payments. The reality is that foreclosures cost the bank a lot of money and headaches. 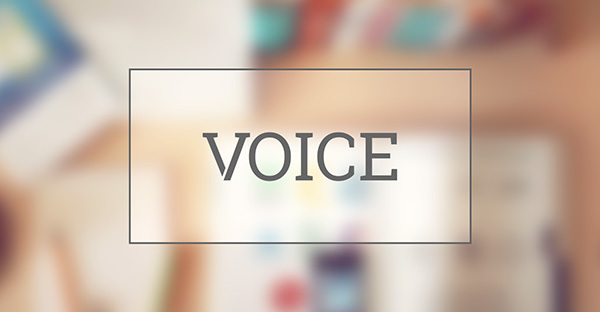 Because of this difficulty, the banks want to avoid the process just as much as the homeowner. That being said, there are options before the house falls into foreclosure. If you are in jeopardy of missing your mortgage payments, be honest and upfront about your troubles with your lender. Together, you can determine other strategies to hopefully keep your home and avoid foreclosure. After 3-6 consecutive months of failing to make the necessary mortgage payments, the lender will record a public notice. This notice is registered in the appropriate office and indicates the homeowner (borrower) has defaulted on the mortgage. In most states, the lender is required to post this notice on the front door of the property. This notice services as a means of making the homeowners officially aware that they may lose the rights to the property and face a potential eviction. In other words, the homeowners are in danger of facing a foreclosure. Next comes a period of known as pre-foreclosure. After receiving the notice from the lender, the borrower has anywhere from 30-120 days to work out an arrangement with the lender. 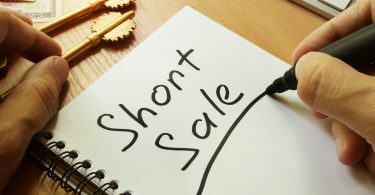 These options are generally selling the home via short sale or to pay the outstanding amounts owed to the lenders. This grace period offered to homeowners generally varies from state-to-state. If the homeowner fails to satisfy these arrangements and the default is not paid off, the process of the foreclosure continues. This is when things start to get very serious for the homeowners and the period in which they are likely to lose their home. Assuming the said default is still not remedied by the given deadline, the lender will set a date for the home to be offered for sale via a foreclosure auction. This is also known as a Trustee Sale. The notice of the sale is posted on the homeowner’s property and is also advertised in the newspaper/online publications. Though, in many states, the homeowner has the right of redemption up to the moment the home will be auctioned off. If the homeowner fails to come up the with the necessary cash to re-purchase the home, the home is sold to the highest cash bidder. Sometimes foreclosed homes are auctioned for sale but with no success. In this event, if the home remains unpurchased, the lender (usually the bank) will take ownership of the property. The home, then, becomes a bank-owned property. If you find yourself wondering what happens when a house goes into foreclosure, the odds are you may have missed a few mortgage payments. If you’re worried your home might go into foreclosure, be sure to consider the many options outlined above. And, remember, failed mortgage payments don’t always have to result in irreversible damage. Knowing the facts is the best way to avoid or prepare for a potential foreclosure. Alternatively, if you are considering purchasing a foreclosed home, be sure to acquaint yourself with the facts and how this process works. While it can present unique opportunities to buyers, it’s essential to understand the costs and benefits of foreclosures. Are you interested in real estate? Be sure to visit our blog to learn more about how foreclosures and short sales work.